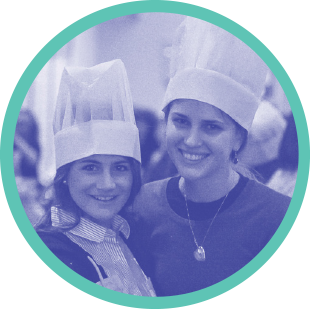 About A pop-up Shabbat in your community! What is the Shabbos Project CLE? Here in Cleveland, Shabbat means different things to different people. 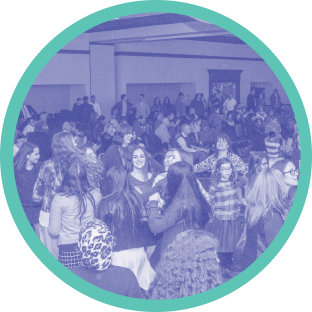 This weekend is a spring board to bring the community together around one Shabbat weekend. 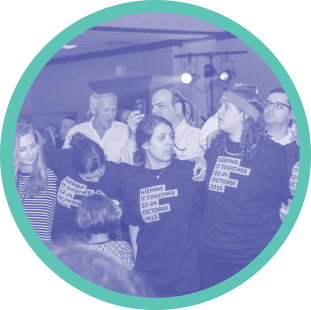 From people who celebrate Shabbat weekly, monthly, yearly or not at all, this is an opportunity to collectively come together to share traditions and make new ones as a Cleveland Strong Community. The Shabbos Project is a global, grassroots movement that brings Jews from across the world together around our shared heritage of Shabbat. It’s about OVERCOMING the divisions of the past, RECLAIMING our spiritual traditions and BECOMING better people, through experiencing the depth and beauty of one Shabbat together. 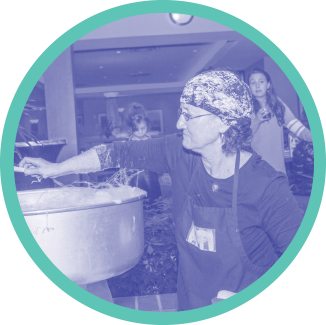 Your help enables us to bring together every facet of our Cleveland Jewish community as we celebrate with over 360 Jewish communities around the world. Sponsorship opportunities are available for individuals and organizations at a variety of levels. Contributing to the success of The Shabbos Project CLE in a significant way offers the opportunity to be promoted all over the Cleveland area digitally and in print, and to over 1000 people during our events. A dedicated team of dynamic, passionate, and giving, volunteers is spear heading The Shabbos Project CLE.